Honest Opinions both pro and con. Welcome to our list of equipment reviews and curated videos. If you know of a great video, please send us the link. If you would like to send us your video, see our submissions page. We'd love to review your product. Why not send it to us? 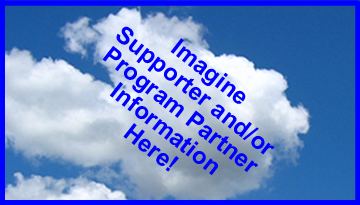 You have a say in the equipment we review through your generous donations. 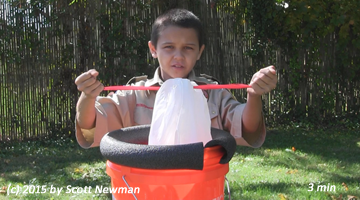 Scouts and Scout Leaders can also submit their own reviews for consideration. 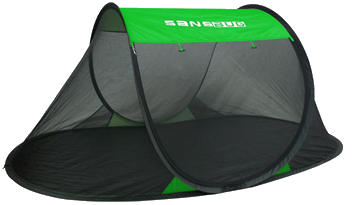 The SansBug freestanding, popup mosquito netting tent. We recommend this product for all Summer Camp-bound kids. Its easy to use, rugged and will fit on a standard summer camp cot. Watch the GTTH Produced 4 minute video. 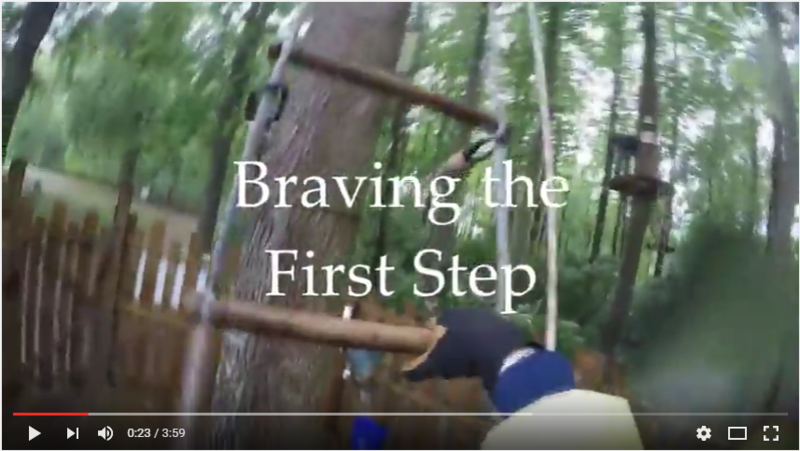 Want to generate some excitement for your troop to go ziplining? This is a great video to watch (4 minutes). Troop 512 went to Go Ape! in Bear, Delaware and had a GREAT time, even in the rain. Click here to watch the video. We'd like to see your product reviewed here, soon. Why not send it to us to review? This product receives the GTTH "Seal of Approval." 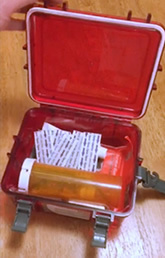 For less than $10, this is the perfect container for an individual first aid kit. Watch the 60 second video. 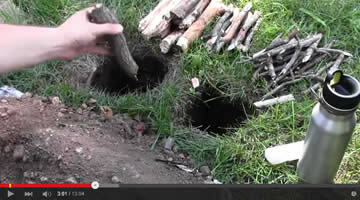 While this video is far too long for the actual content, the principle of the Dakota Fire Hole is worth knowing. Watch from 2:00 to 4:00, then fast forward and watch from 7:45 to 8:45. Those three minutes cover what’s necessary. Thank you, David, for posting this on YouTube. 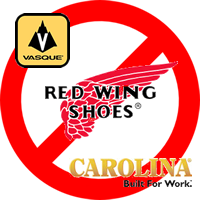 Red Wing Shoe Company: Carolina Boots & Vasque Boots. If you have a Cuddeback Trail Camera and are having problems with your nighttime Infrared pictures, checkout this quick analysis. Check back soon for more videos and reviews. All Trademark, copyright and legal fine print can be found on the Legal Info page.